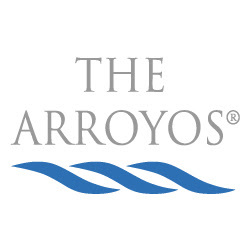 The Arroyos Treatment Centers in Pasadena, California offers dual diagnosis care for primary psychiatric and secondary chemical dependency patients. Our clinical psychologists and psychiatrists provide comprehensive treatment in outpatient, Day Treatment, IOP, and hospital settings, and we have our own Transitional Living facility. We are a SMART Recovery based program and we provide transportation to 12 Step meetings from our Transitional Living facility. Please visit us at www.thearroyos.org.